Hardback cover journal with foiled cover details, foiled edges, ribbon and lined pages. Journals are created using artwork from the book covers seen throughout the Harry Potter films. 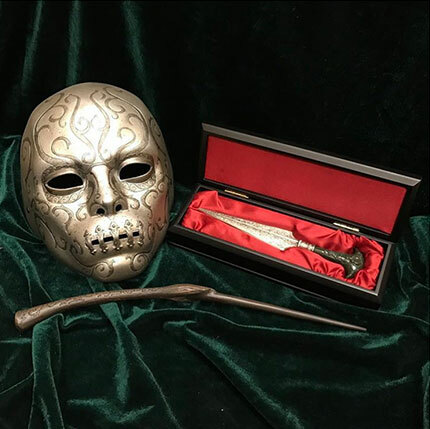 The Shop That Must Not Be Named is an independent gift shop in York specialising in officially licensed Harry Potter merchandise. 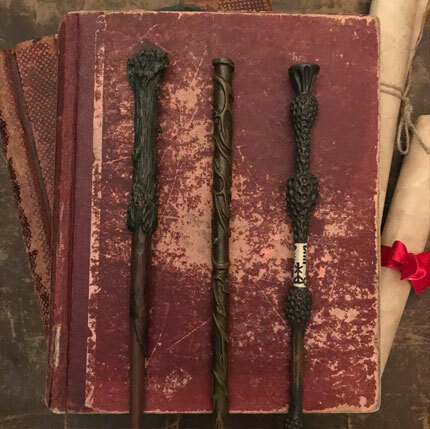 Come visit us at 30, The Shambles, or shop online from our extensive range of Harry Potter gifts for the discerning witch or wizard. 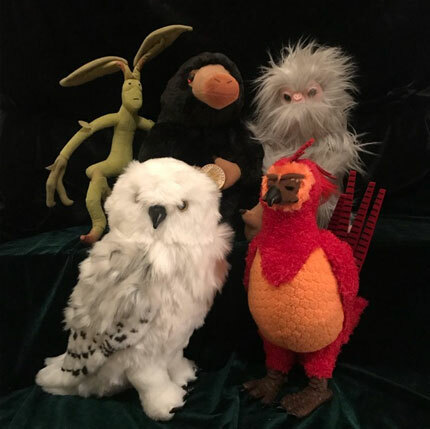 Adult customers will appreciate everything from our Harry Potter homeware to the wide range of Harry Potter collectables for the more serious collector, whereas children will be more excited by the variety of Harry Potter toys and games and Harry Potter stationery. 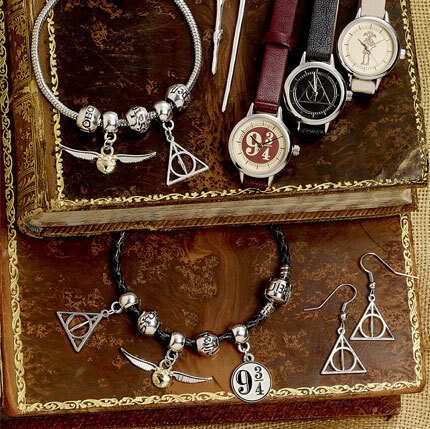 We offer Harry Potter apparel for both children and adults as well as an array of Harry Potter jewellery. Harry Potter characters, names and related indicia are trademarks for and © Warner Bros. Ent. All rights reserved. TM & © Warner Bros. Entertainment Inc.